A long-awaited bill to improve water quality in Iowa is set to be approved by Gov. Reynolds soon, but critics say it does not go far enough. 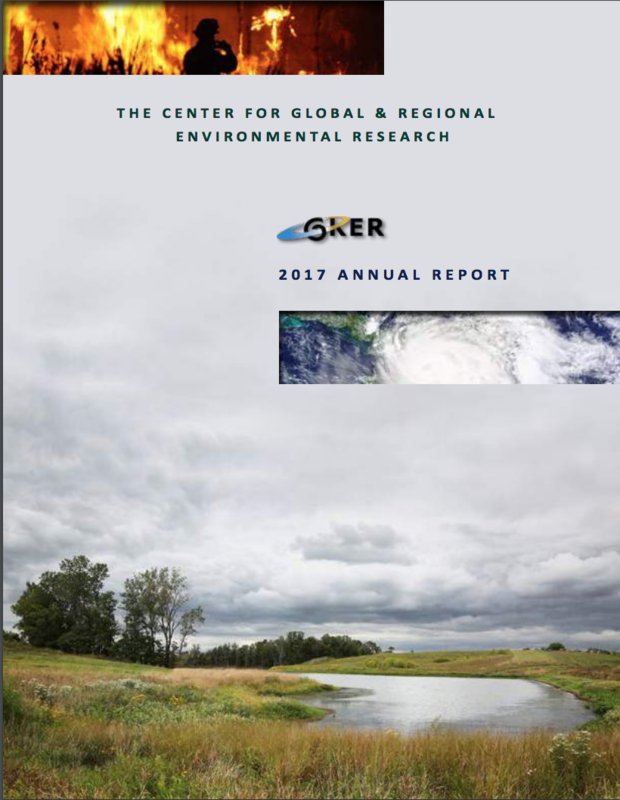 Scientists who have been working to curb nutrient runoff in Iowa’s waterways since 2010 through the Nutrient Reduction Strategy have publicly estimated that it would cost billions of dollars to adequately address Iowa’s water quality problem. Senate File 512 falls short, allocating $282 million to water quality improvement over the next twelve years. The plan draws money from an existing tax on tap water that used to go into the state’s general fund and gambling revenue that was once used for infrastructure projects. The coalition calls on Republican Gov. Reynolds to veto the bill. Local, state and national organizations showed up at the capitol in Des Moines this week to ask lawmakers to halt Confined Animal Feeding Operation (CAFO) construction until fewer than 100 of Iowa’s waterways are impaired. Called Iowa Alliance for Responsible Agriculture, the coalition rallied behind Independent Senator David Johnson of Ocheyedan as he introduced a group of 15 bills designed to tighten environmental regulations on large hog farms. At present, 750 of the state’s waterways are polluted to the point of impairment due to industrial agriculture byproducts. Bill Stowe, CEO of the Des Moines Water Works and member of the coalition, said that industrial agriculture is making Iowa’s “rivers, lakes and streams filthy — filthy with nutrients, filthy with bacteria, filthy with organic matter,” according to the Register. There are 13,000 CAFOs in the state of Iowa and that number continues to grow. The current regulatory document for new hog facilities was developed in 2002 and only requires CAFOs to meet 50 percent of its requirements to be approved for construction. A spokesperson for Gov. Reynolds has said that she would consider the legislation if it reaches her desk. Approximately 150 people gathered at Drake University in Des Moines for the “Challenges to Providing Safe Drinking Water in the Midwest-A Symposium” on September 21 and 22. Sponsored by several University of Iowa centers including the Environmental Health Sciences Research Center (EHSRC), Center for Health Effects of Environmental Contamination (CHEEC), Center for Global and Regional Environmental Research (CGRER), and the UI Public Policy Center, the event featured thirteen speakers. Four plenary discussions about topics such as the health impacts of nitrate in drinking water, how to communicate with the public about water quality, unregulated contaminants in drinking water and more. Complete PowerPoint presentations from the symposium’s presenters can be accessed here. 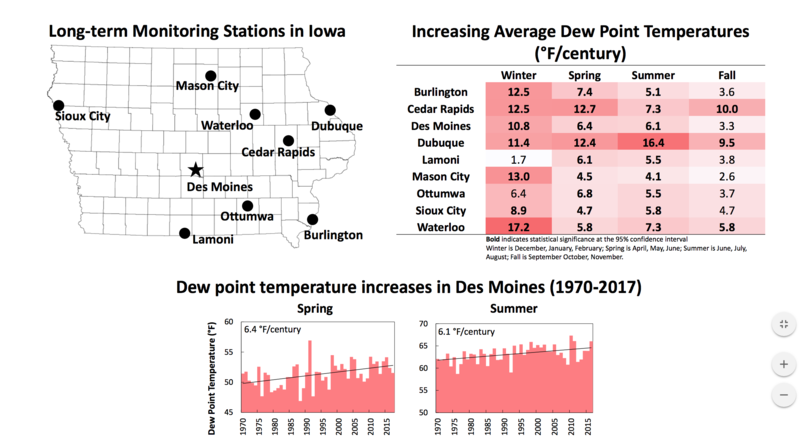 A new report out of a non-partisan Iowa City-based research center, Iowa Policy Project, states that drainage districts have the power to improve water quality in the state. About one-third of cropland in Iowa is tiled for drainage. Agricultural drains channel water, which often carries heavy nitrate loads, from fields into local water waterways. Iowa’s nitrate runoff is a primary contributor to the growing Dead Zone at the mouth of the Mississippi River. Experts in fields from agriculture, energy and environment, higher education and healthcare gathered in Cedar Rapids for The Gazette’s Iowa Ideas Conference September 21 and 22. Dr. Chris Jones, a University of Iowa researcher and CGRER member proposed one solution that would reduce nitrate runoff in Iowa’s waterways by 10 to 20 percent within one year. The IIHR-Hydroscience and Engineering research engineer stated that Iowa farmers should avoid planting crops on flood plains and stop tilling their land in the fall because it makes soil more susceptible to erosion if they want to see a reduction in nutrient runoff. The Iowa Department of Natural Resources reports that there has been a 6 million acre increase in no-till farmland since 1987. Chris Jones further discusses the science behind nitrate pollution and what it means for Iowa’s natural resources in episode one of Iowa Environmental Focus’ Nitrate Series. The Iowa State Capitol Terrace lawn is getting covered with layers of fresh compost this week in an effort to improve soil quality and reduce storm water runoff. The Iowa Department of Natural Resources (DNR) is leading the project in partnership with the Iowa Department of Administrative Services, and the U.S. Environmental Protection Agency, with technical assistance from the Iowa Department of Agriculture and Land Stewardship urban conservation program. Work crews will blow dark colored compost on the lawn west of the Capitol building. While the mixture of organic material and manure will be visible at first, it will mix in with top soil within a few weeks, according to a statement by the DNR. Des Moines residents that live and work in the area need not worry about any foul odor. “Truly processed compost should be odorless — almost like a potting substance,” Konrady said to The Register.